One of the questions I get a lot is about staring a blog. And I totally get it. You want to share your passion with the world and hopefully make money along the way. Blogging is a fantastic way to do both. I’m not an expert, but I’ve already had a ton of opportunities come my way thanks to this little blog. So if you’re dreaming about starting one for yourself, I wanted to share my story, how I did it, and hopefully motivate you to chase your own dreams too. In August 2015 I randomly started sharing our home on Instagram. I had about 5o followers, all of which were family and friends, and I wanted to share with them our new home. And when I say new I mean a 1980s fixer upper. I was posting photos of our home renovation projects, my DIY projects, and my obsession with vintage decor. I was having so much fun and before long I started to gain some followers. As the weeks passed by my account continued to grow. And grow. And grow. It was during that time I began to realize that people, other than just my friends and family, actually liked what I was doing–which was sort of shocking to me and honestly still is! But even more, I realized how happy I was sharing our little nest and all of my projects. I was truly loving every minute of it. 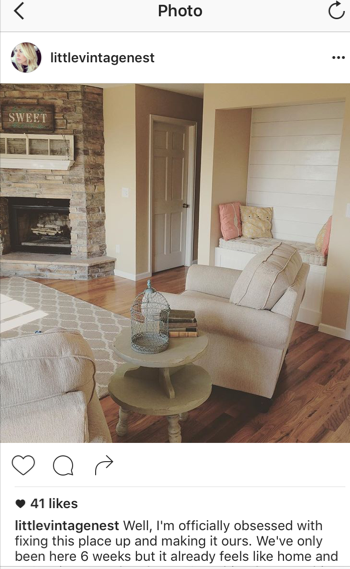 Here’s one of my first Instagram posts of our living room on August 28th, 2015. It was during those first few months that I started to let myself dream about the possibility of starting a blog. It wasn’t something I had ever though of before, but I was inspired by blogs like Liz Marie Blog, Love Grows Wild, and The Wood Grain Cottage. And it was exciting to think about having my own little space on the internet to share my DIY projects and love for all things home. But like a lot of things in life, that dream was quickly overcast by fear. Boy, do I wish I could drop kick fear and never see its ugly face again. Anyone with me? The sad truth is that fear often plays a more powerful role in our lives than we even realize. I hate to admit it, but the fear of failure, embarrassment, and criticism has kept me from a lot of awesome things over the years. And honestly, I’m fed up and tired of the same old cycle, so I made the deliberate decision to say screw it. No more time wasted letting fear control what I do in life. I couldn’t stop thinking about starting a blog, so I knew it was something I had to try. And so that’s what I did. 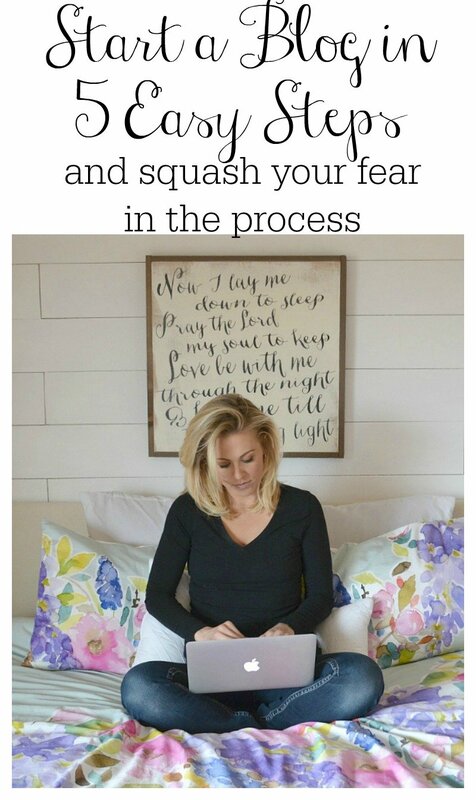 I kicked fear to the curb and convinced myself that I could do it. My first blog post was published in December 2015. It was scary for sure. Heck, it still is at times, but it’s also so, so awesome. It definitely requires a big investment of time, energy, and lots of caffeine, but in less than a year of blogging, I’ve had the opportunity to work with brands like Home Depot, American Furniture Warehouse, Erin Condren, American Crafts, and featured in Romantic Homes Magazine and on the Country Living Magazine website. Not only that, but I’ve been able to earn an income that is making a huge difference for our family. It’s really one of the best decisions I’ve ever made. I feel incredibly blessed and grateful to God to have this happy little spot as my creative outlet. I never could have predicated where this journey would take me or that I’d even have a blog. I’m just glad I decided to go for it. Am I truly passionate about this? Am I dreaming about it all the time? Ok, that’s technically 3 questions, but if the answer is YES to them all, you should do it. Stop questioning it and do it. And don’t even give fear and self-doubt the opportunity to vote, because we both know they’ll only try to keep you from awesome things. Some affiliate links are included, as I’m recommending products and resources I use & honestly love. For many bloggers, this choice comes down to building your blog on WordPress or Blogspot. I went with WordPress.org and honestly, this was a super easy choice for me. I’ve had previous experience with WordPress, so I knew it would give me total freedom and control to design my blog (we’ll talk more about this in a second, don’t panic). So if you want to create a snazzy blog layout, I’d definitely recommend WordPress.org. This decision is actually more important than you might think. Imagine your blog as a house and the foundation of that house is the host. Make sense? Your site’s host supports your blog. It’s the foundation of the whole shebang. It’s where you’ll turn to for technical support, customer service, email service for your blog, etc, etc. Personally, I went with Bluehost for Little Vintage Nest. I’d heard great things about it from blogging friends, plus it’s the only hosting service officially recommended by WordPress, so it was a no-brainer. So far I’ve had a flawless experience with them and their 24/7 customer service is AWESOME. Plus it’s only a few bucks a month, they’re usually running a special of some kind. It literally takes just a few minutes to get started–the sign up process is very simple and straight forward. I highly recommend Bluehost, especially if the whole tech side of starting a blog stresses you out. I promise, you can do it! Deciding on what you want to call your blog is a big step. I suggest finding a name that suits what kind of brand you want to build, but that’s also versatile enough to give you some flexibility in what you write. Sure, you can always go back and change it if necessary, but choosing a good name from the get-go will make your life easier. Once you have settled on a blog name, you can register the domain through Bluehost when you set up your account. They’ll walk you throughout the entire process. Easy peasy. This is the fun part my friends. Did you know there are a ton of blog themes you can buy and install yourself? And they’re actually affordable. I purchased my blog theme from 17th Avenue Designs. Overall I really like my theme, it came with step-by-step instructions to install it all from start to finish, which was great. I think it took me maybe two days to get it installed and designed the way I wanted it. However, over the past few months the technical support hasn’t been stellar. I’ve definitely had some issues and many questions have gone unanswered, which isn’t cool. So I’d say shop around, do your homework, and choose a company that seems to be very engaged with their customers. 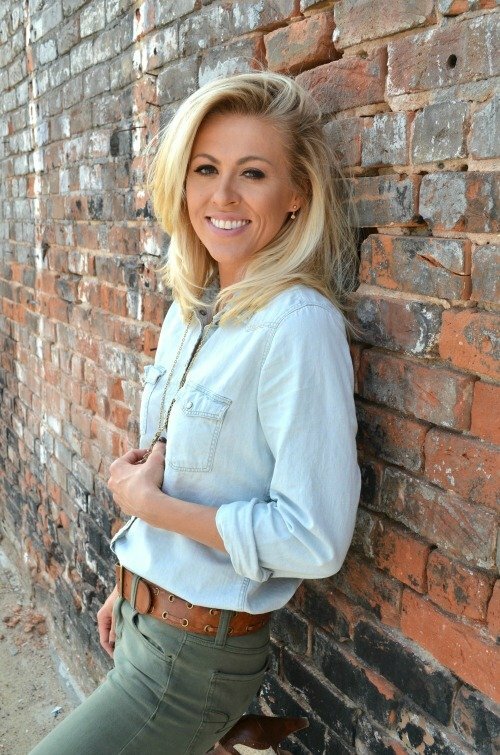 I haven’t worked with her personally, but I’ve heard Lauren at Restored 316 Designsis fabulous. If I ever redesign my blog I’ll probably do it with her. Once your blog is designed and ready to go, it’s time to start writing! This is where the magic happens. If you’re writing about things you love, it will come easily for you–at least that has been my experience. I’m still very much a newbie blogger, but I absolutely love it so far. Sharing my passion for all things home and DIY is truly is a gift. This is my happy place! I hope your blog can be the same thing for you. And remember: YOU CAN DO IT! Be confident in who you are, your passions, and your abilities. Now go rock it. 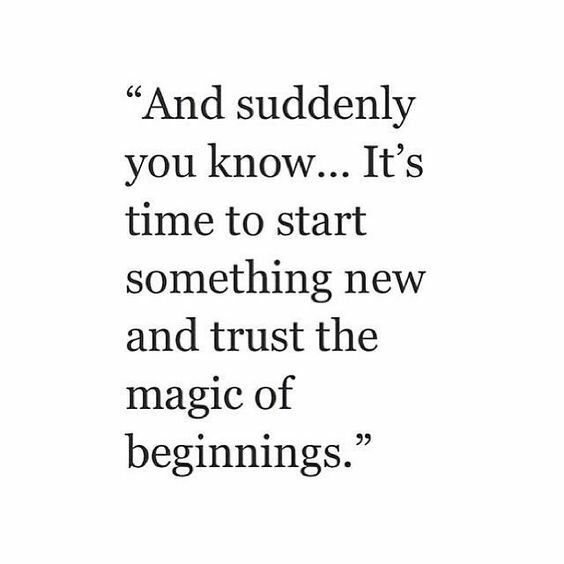 I know you can do it. And if you need more detailed information about starting a blog, or any website for that matter, head over to my full step-by-step guide that takes out all the guess work!